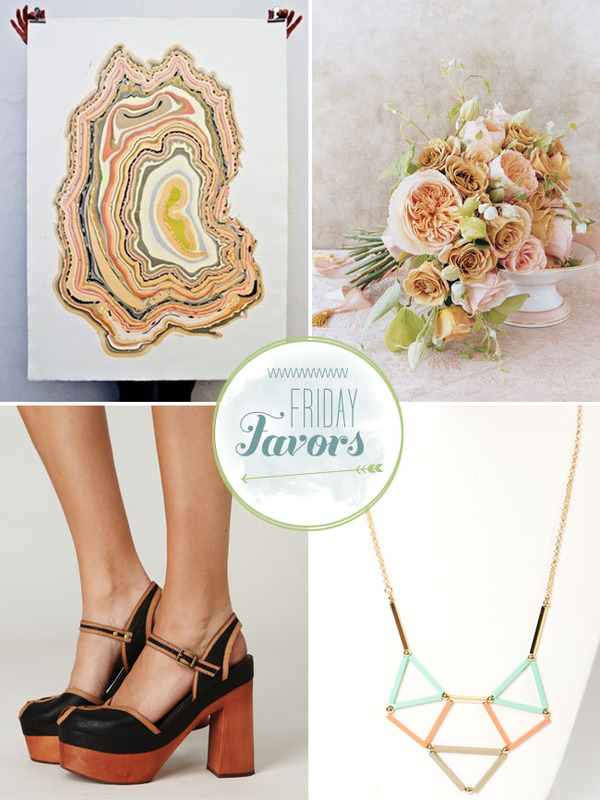 Friday Favors + Announcing the Feather Love Workshop! 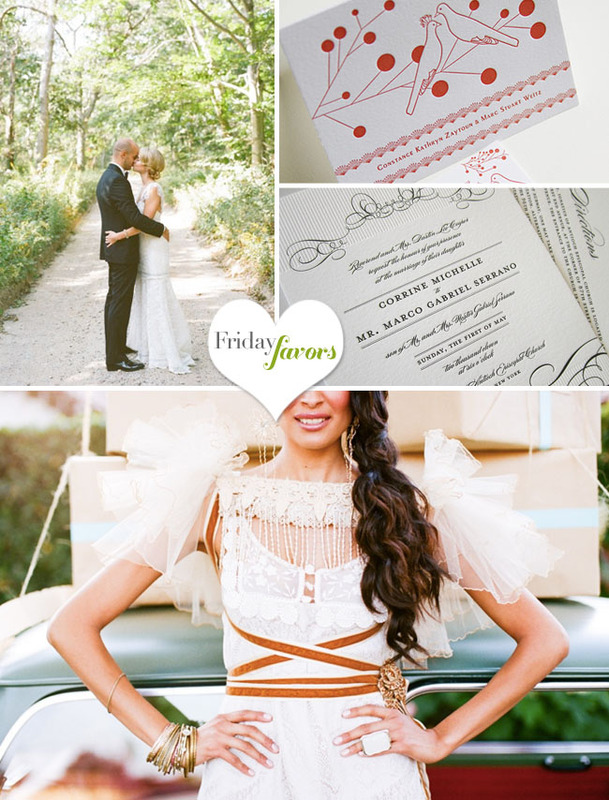 • Fun typography invites from Wedding Paper Divas! 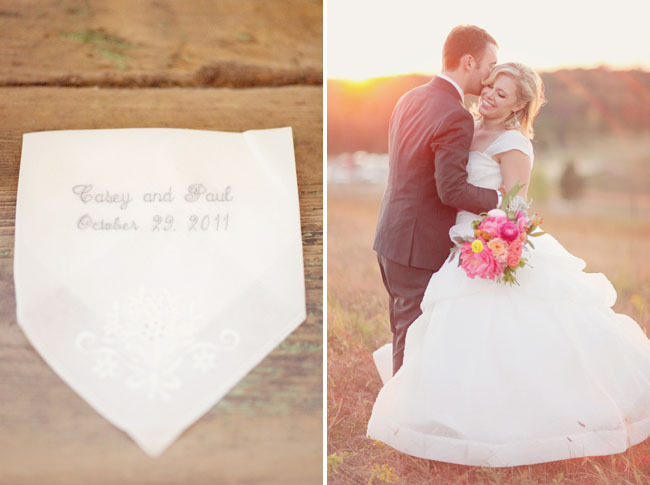 And, Wedding Paper Divas is having a 25% off sale through Tues June 12th! Great time to order your invites if you haven’t yet since they have so many great options. 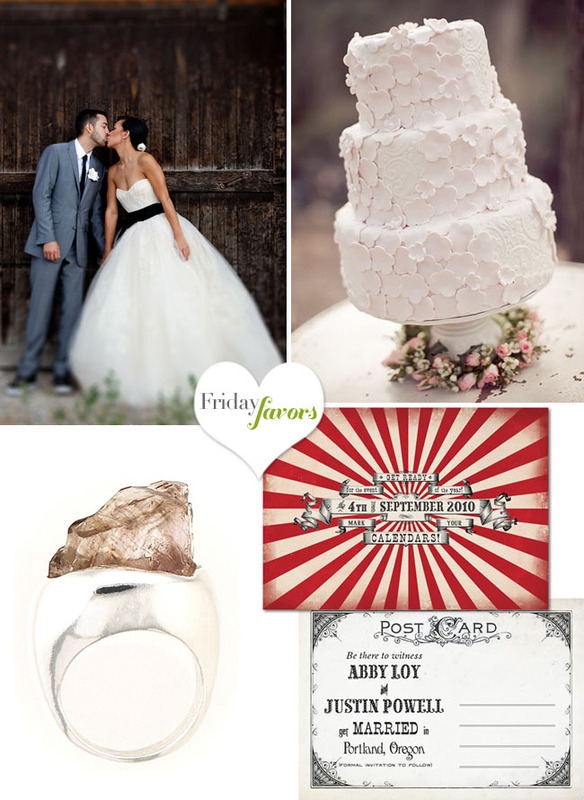 Just enter code: MAYWED to receive the discount. 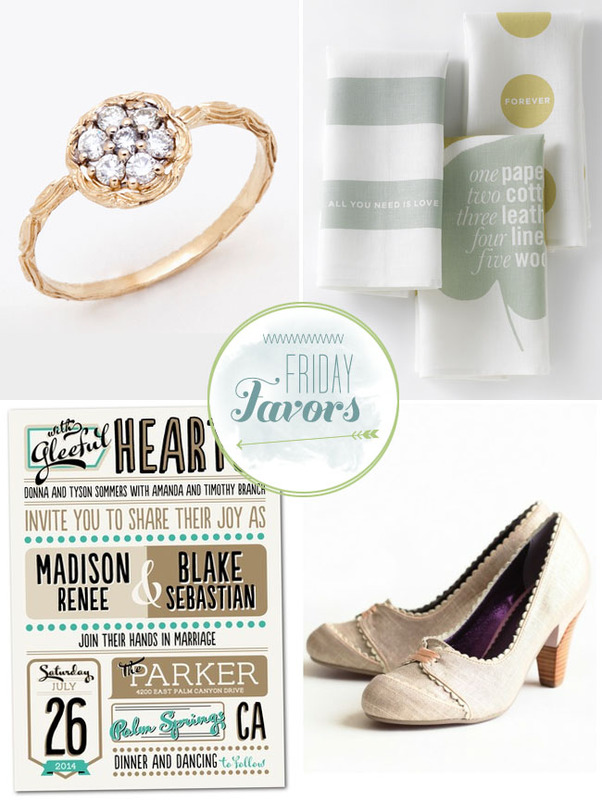 • Mignonne Handmade Summer Collection + An Engagement Session Giveaway! 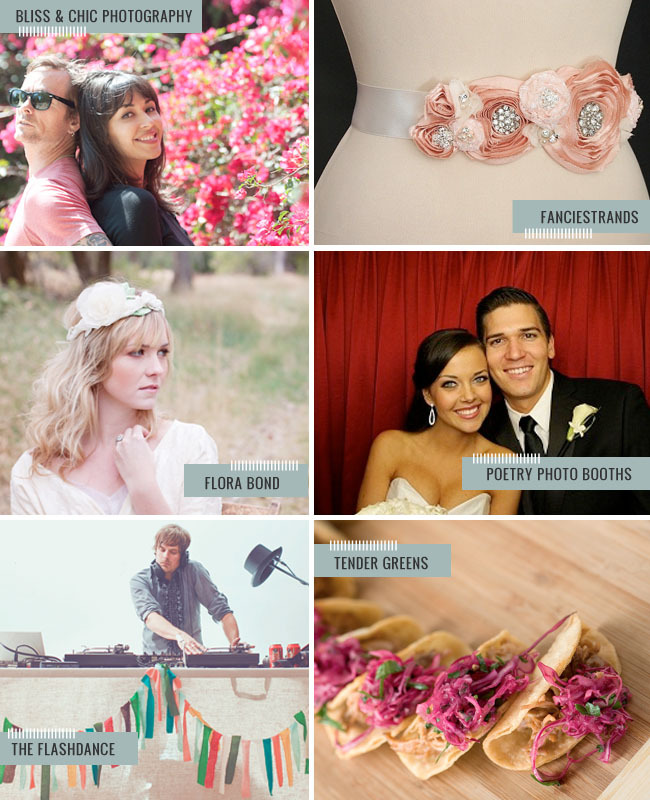 • Summer Wedding Shoes with ShoeMint + Win a Free Pair of Shoes! 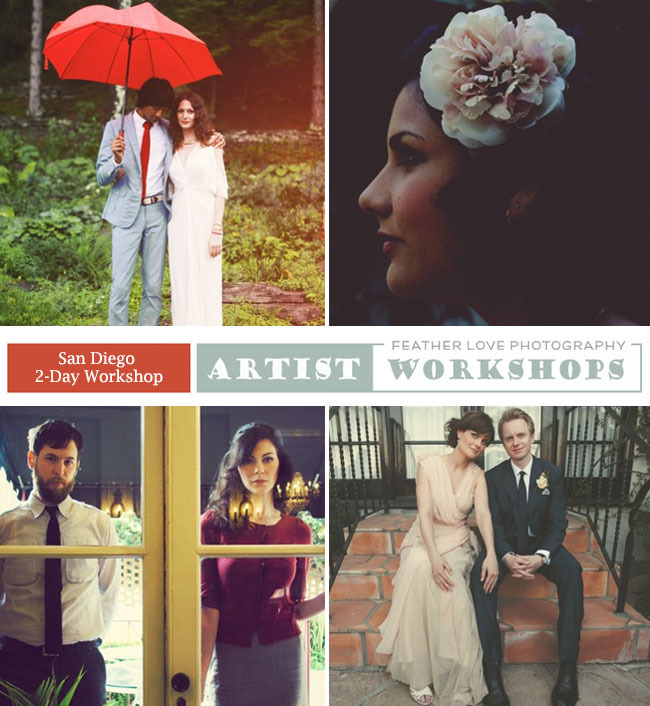 I’m also excited to announce that Green Wedding Shoes is proud to be one of the sponsors for the upcoming Feather Love Workshop in San Diego! 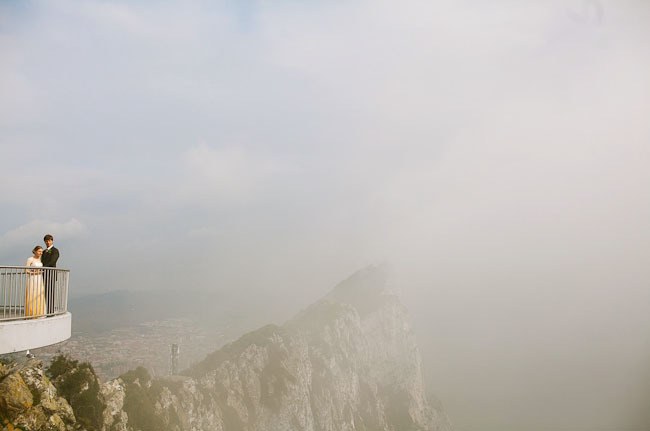 Photographers: if you are looking for a workshop focused on inspiration, finding your own style + voice, being fulfilled as an artist, this is the workshop for you. 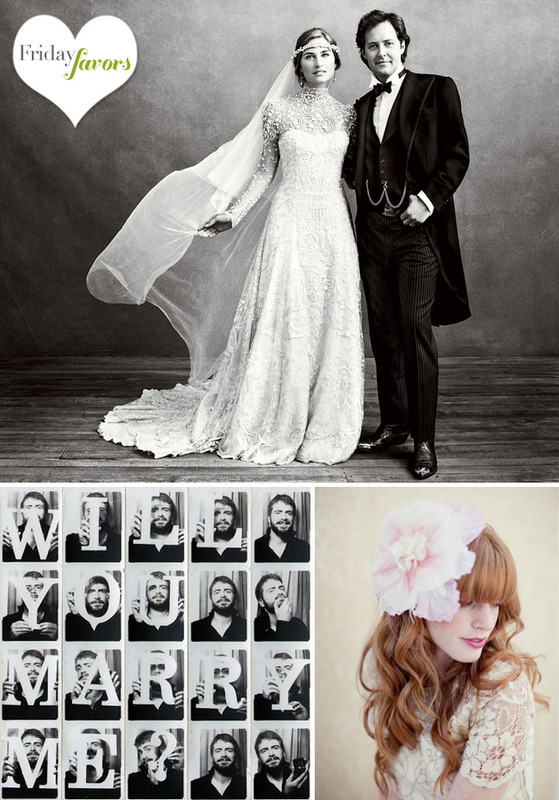 Noa Azoulay-Sclater, the artist behind Feather Love Photography, will be sharing her experience in the wedding industry, getting the clients you want, staying inspired, being the art director of your shoots, branding yourself, as well as leading a shoot at her studio and bringing along some great guest speakers! Get lots more details + sign up for the workshop here. The workshop sounds fabulous! I’ll have to check it out and see if there’s any way I can make it happen.